In Shawano County, Wisconsin, one resident wanted to make things Irie on Saint Patrick’s Day 2019. Instead of keeping all the “fun” to herself, 57-year-old Cathleen Krause decided to bake a bunch of marijuana cookies and then hand them out to unsuspecting people as a way to celebrate the Day of the Irish. 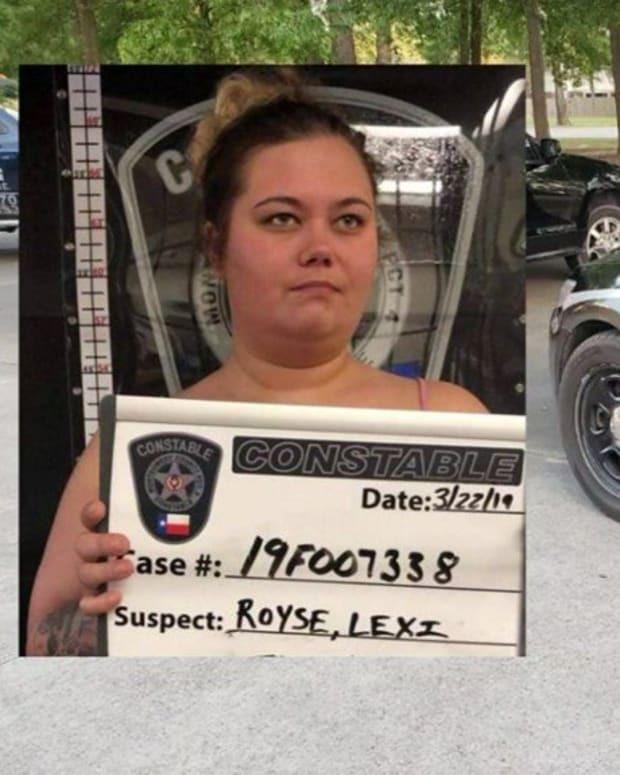 Because she laced the cookies with drugs and then gave them to people who did not know what they were, Krause has since been arrested and thrown in jail. The 57-year-old was charged with delivering THC, possession of THC, and three counts of possession of a controlled substance. Although she might have just been trying to spread the “good cheer” by getting her acquaintances high on the drug, they did not appreciate it one bit and called the cops on her. ABC Action 2 News in Wisconsin obtained an affidavit pertaining to the case. 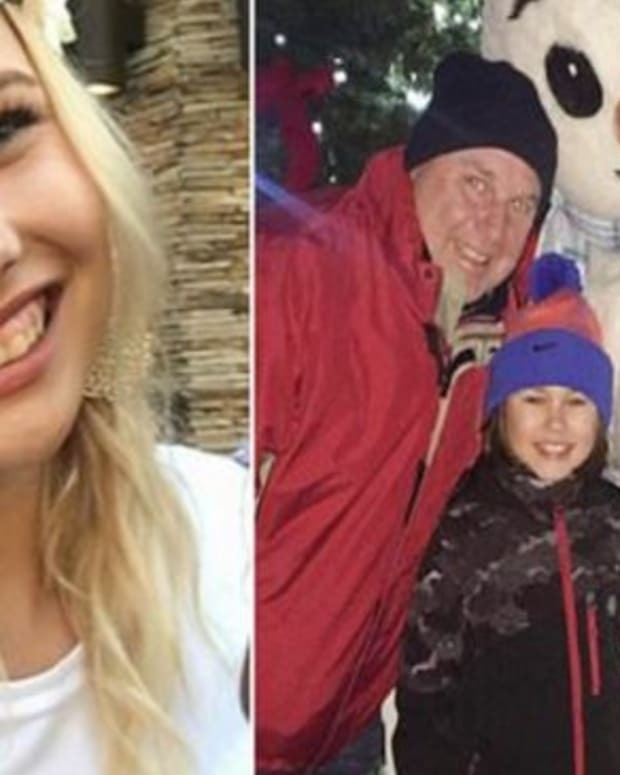 In the document, the Shawano County Sheriff’s County had received a call from the small Town of Wescott on March 16, which alleged that Krause was up to no good. The calls to the Sheriff’s department complained that Krause was handing out cookies that were laced with drugs. 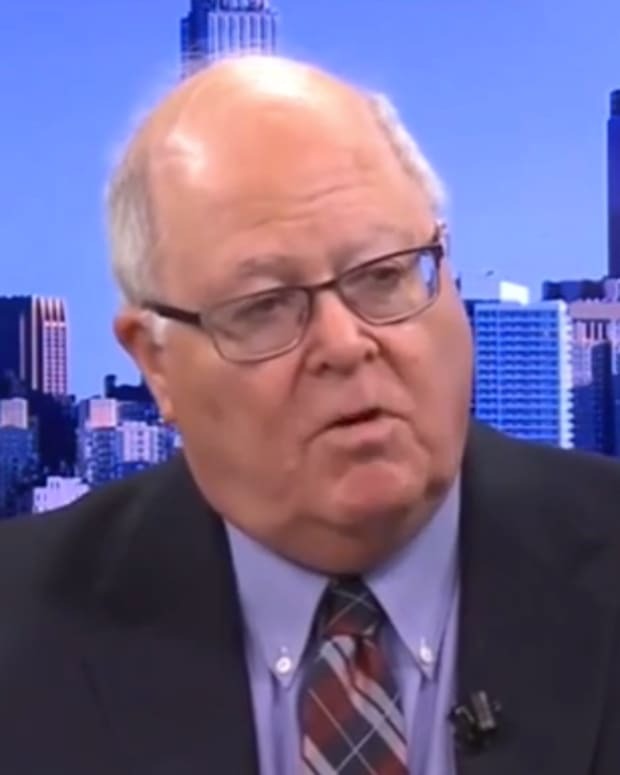 A witness who had seen Krause up to her conniving ways said that she had been wearing a great St. Patrick’s Day hat as well as a leather coat. She had given the witness the drug-laced cookie while wearing a crooked smile on her face. The witness wanted nothing to do with the substance. They took the drug-laced cookie to the Sheriff’s deputies and handed over the evidence. Then they gave the best description of Krause as they could. Sheriff’s deputies asked Krause about her cookies. She smiled and pulled out a gallon-size plastic bag. It was empty. She’d spread the “good cheer” across the small Wisconsin town without anyone knowing it except for that one witness. A lot of strange things were happening that St. Patrick’s Day weekend. Inside the plastic bag, there were still a few crumbs. This was enough for the sheriff’s deputies to get to work and investigate it. Besides the bag of evidence, the deputies also found Krause with a container of pills and gummy candies loaded with highly-potent, medical-grade THC. The cookies and gummies were taken in for testing and tested positive for THC. On Monday, March 18, Krause appeared in court. 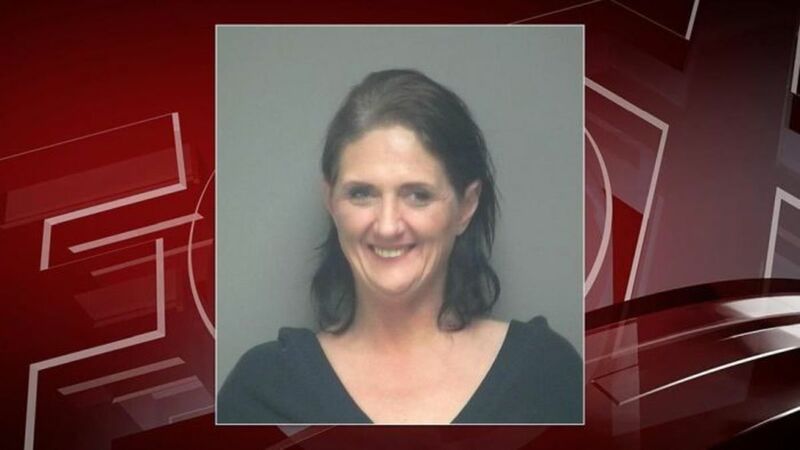 She posted $1,000 bond and agreed that she must retain absolute sobriety until her court date. 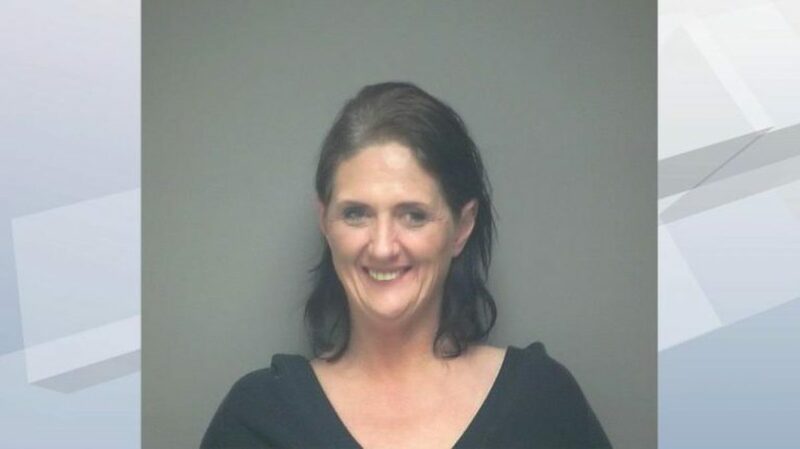 In her mug shot, you can see that Krause was having a good time. She looked to have no remorse for distributing the marijuana-laced cookies to her friends and acquaintances on the St. Patricks’ Day weekend. It is unclear if she plans to plead guilty to the charges. But since she was caught in the act, that seems the most reasonable course of action. 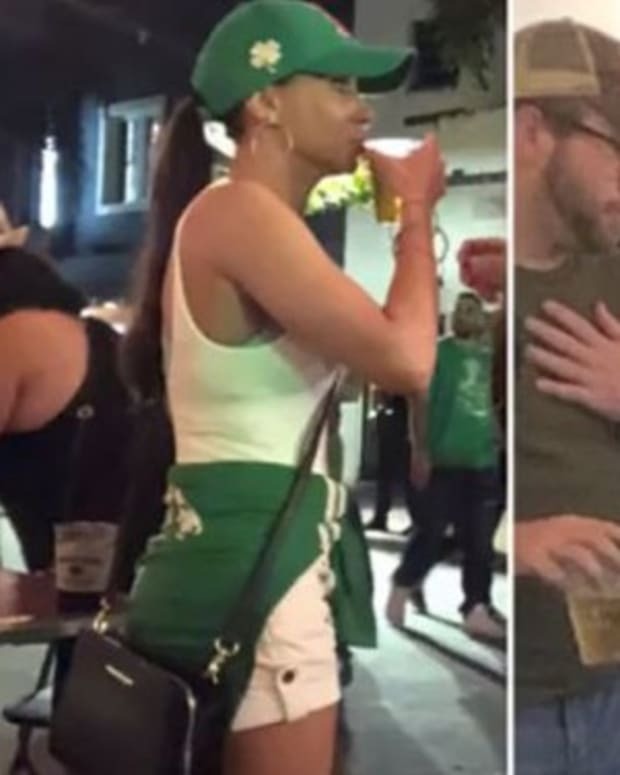 What do you think about what this woman did on St. Patrick’s Day?